Perfect in every detail. 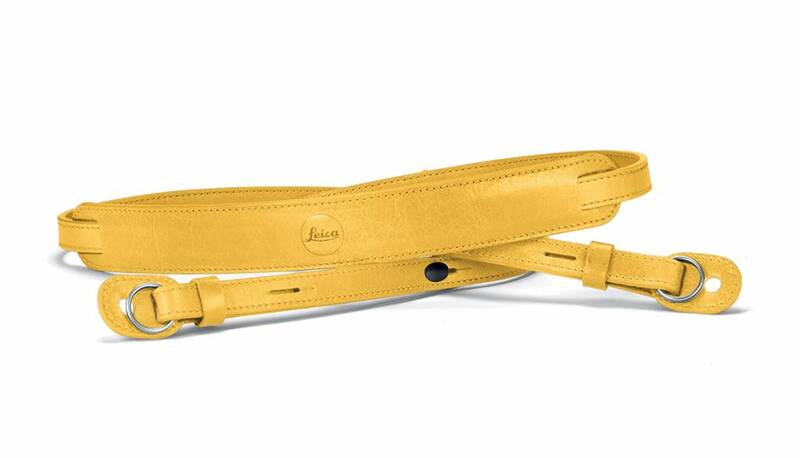 This carrying strap is manufactured from fine Nappa leather and features an embossed Leica logo. Simply choose your favourite look in yellow or, red, black, cemento, stone-grey if you like. A protective tab at the end of the straps prevents scratching of the camera body. Recommended for use in combination with the protector and the ever-ready case.